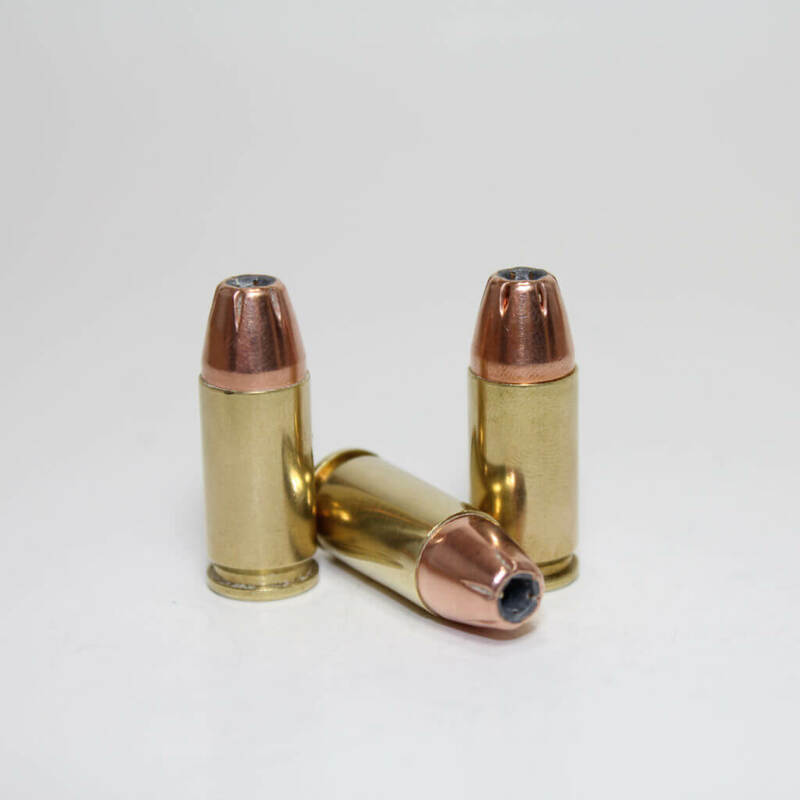 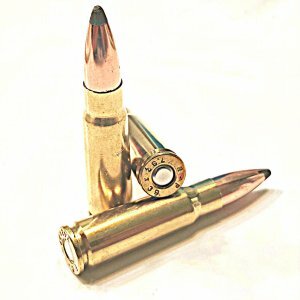 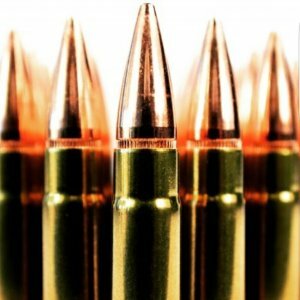 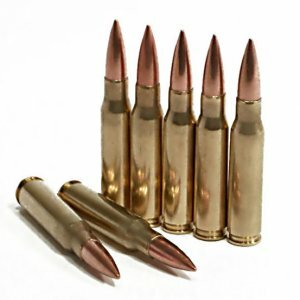 9mm 147gr JHP Defensive Operator Ammunition - Detroit Ammo Co. : Detroit Ammo Co.
PremiumDefensive Operator Ammunition (D.O.A) manufactured by Good To Go is loaded with a X-treme JHP projectile and is designed for the defensive operator demanding accuracy, reliability and complete stopping power every time. This projectile has proven itself to have great expansion rate and Hydrostatic shock value while keeping it cost effective. 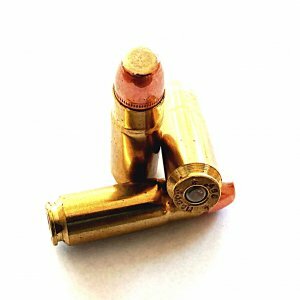 Great for home defense, hunting and carry protection!